From Baildon Moor to Machu Picchu mountain. 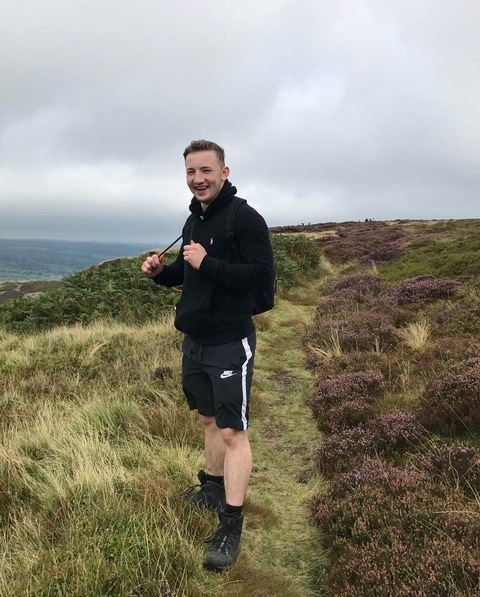 Jack Halloran, young stylist at Yazz Number One Hair Studio in Rawdon, is only 4 weeks away from going trecking in Peru up the famous mountain Machu Picchu to raise money for a special charity close to his heart: Alzheimer’s Society. The more money that is raised for this charity the more research can be done and more understanding of the illness which will lead to a cure sooner rather than later. Jack has always wanted to travel to different parts of the world from a young age and has always wanted to visit South America. His inspiration/motivation for attempting a trek to raise money for the Alzheimer’s Society, up mount Machu Picchu in Peru was his great grandma, who has now sadly passed away. Please help Jack achieve his target by making a donation through Just Giving. All donations are greatly appreciated! We are wishing Jack an amazing and successful journey from all the Yazz Teams, clients, family and friends.